A multi-functional hall of exhibition, trade, conference, science and technology, information, tourism, recreation and catering. Site contains info on its facilities, events schedule, and offers online booking service. A professional exhibition organized by China Hardware Electric And Chemical Products Association. Site contains its fair info. Organized at the Hong Kong Convention and Exhibition Centre. Site includes fair facts and figures, exhibiting and visiting info, press releases, and a list of exhibitors. It specializes in organizing international trade fairs in Hong Kong, China and other countries. Site includes its profile and fairs calendar. Site contains the projects of the investment fair. Also provides an overview on Ningbo's district economy, development zones, investment environment, procedures and preferential policies. A premier tradeshow in Asia for supplements, natural foods, natural personal care, as well as herbal and chinese medicine products. Site contains its news and an exhibitor manual. Organized by New Hope Natural Asia featuring nutrition and natural products in Japan. Site includes guides for exhibitors and visitors, a listing of exhibitors, travel information and newsletter subscription. One of the largest convention complexes in Japan. Site contains its news, event calendar, area guide, facility guide, and links to other convention facilities. An international autobody congress and exposition organized in the US offering solutions for the auto collision repair industry. 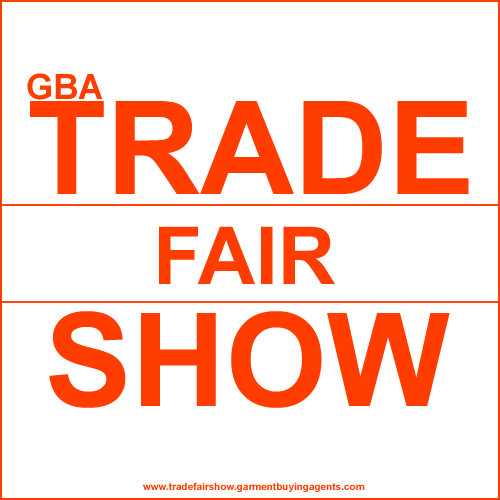 Site contains industry info, exhibitors profile, registration and travel details. An international luxury outerwear and accessories show held in Canada. Site contains its news and exhibition schedule. Also offers online registration services. 2005 NSTI nanotechnology conference and trade show. Site contains its conference schedule and registration info. An annual event featuring the worldwide healthcare industry. Site contains program details, travel arrangements, a listing of exhibitors, an online registration form, reviews and free e-newsletter subscription. Held each fall in Washington, D.C. Offers buyers access to the world's natural products and networking events. Site contains its show overview, events calendar and a listing of exhibitors. An international natural product tradeshow in the US. Site contains its show overview, events calendar and a listing of exhibitors. An annual trade fair for interior design, facilities management, and workplace communications in the US. Site contains exhibitor info, travel details, association links, and more. A conference and exposition for interior design, contract furnishings, and facilities management. Site contains its news, seminar schedule, and an exhibitor list. Also offers online registration service. Organized annually by the Reed Exhibitions in Texas showcasing the latest electronic products, services and solutions. An annual national conference dedicated to hardware and software related to network processors. Includes info for exhibitors, sponsors, speakers, and attendees. An industrial woodworking expo held in New England. Site contains its news, exhibitor and visitor info. A media company headquartered in Boulder engaging in trade publications, natural products trade shows and trade websites in the natural products industry. Site features upcoming events, industry news and publications. An annual trade fair in New York attracting 8,000 regional and national buyers in the gourmet housewares industry. Site features press releases, exhibitor search, online registrations and guides for exhibitors and visitors. A semi-annual event organized by George Little Management at New York, showcasing general gift, home furnishings, art/craft, gourmet, tableware, bookstores, stationery, toy, fashion accessories, jewelry, bed, bath & linen, collectibles, party goods and more. An annual newspaper technology exhibition and conference held in the US. Site contains its prospectus, floor plan, exhibitor services and charges. A trade show for the trucking industry in North America. Site contains its news, and a listing of exhibitors. An industrial woodworking expo held in Seattle. Site contains its news, exhibitor and visitor info. An exposition dedicated to the plastics industry featuring innovations and technological breakthroughs from more than 2,000 exhibitors serving all facets of the industry, including automotive, appliance, medical, packaging and more. A professional trade fair for wholesalers of health foods, herbal medicine, aromatherapy, organic food, and natural cosmetics. Site contains exhibitor and visitor info. UK's natural and organic products trade show. Site contains visitor and exhibitor info. An annual expo of the European natural products industry. Featuring functional food, herbal remedies, nutrition, vitamins, minerals, supplements, body care, and wellbeing. Site contains its newsletter, seminar schedule, and an exhibitor list. Takes place annually at Auckland featuring restaurants, catering and hotel businesses. 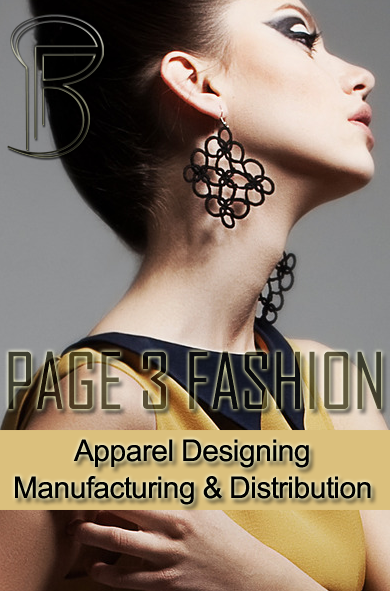 Site lists program details, industry news, an exhibitor manual, event reviews and press releases. Visitors can register and buy tickets online. It is established to promote Sydney and its venues worldwide as a destination for corporate, government, and association meetings. Site contains info on its services, facilities, news, annual report, image gallery, and more. Find out about export-related events in New Zealand and overseas, including trade fairs, trade missions and networking functions. Developed by New Zealand Trade and Enterprise. A searchable list of global upcoming conferences and meetings in mathematical and computer science.